Looking For Mobile App Development Outsourcing? 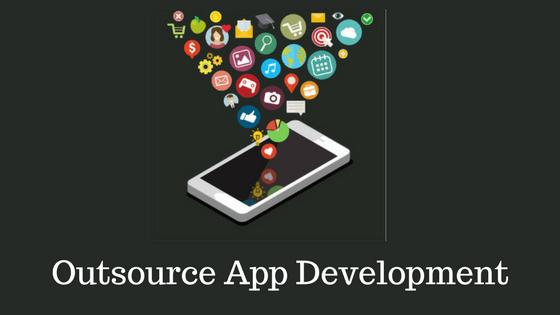 Outsourced Mobile Application Development – How To Spot The Best Talent For Your Next Project ? Home Technology Outsourced Mobile Application Development – How To Spot The Best Talent For Your Next Project ? You are now tantalizing and visualizing on how you'll describe your app idea to the right development company. The big question is, how do you spot the right talent for your idea ? More importantly, how do you avoid the horrible experience that comes with hiring an offshore team. In other words, how do you go about outsourcing your idea without turning into another disaster story of failed projects. For instance, if the developer has lots of experience in the area and has lots of samples to show off. Bingo!!! They've got their candidate for the job. They immediately create the milestone and assign the project to the candidate. They sit back and come back again after two weeks to check on the progress of what is happening. Two weeks turn one month. One month turns two months and so on. In the end, they get the app only to break down six months later. Do you know the problem with taking this route? This is a casual route that amateurs take. 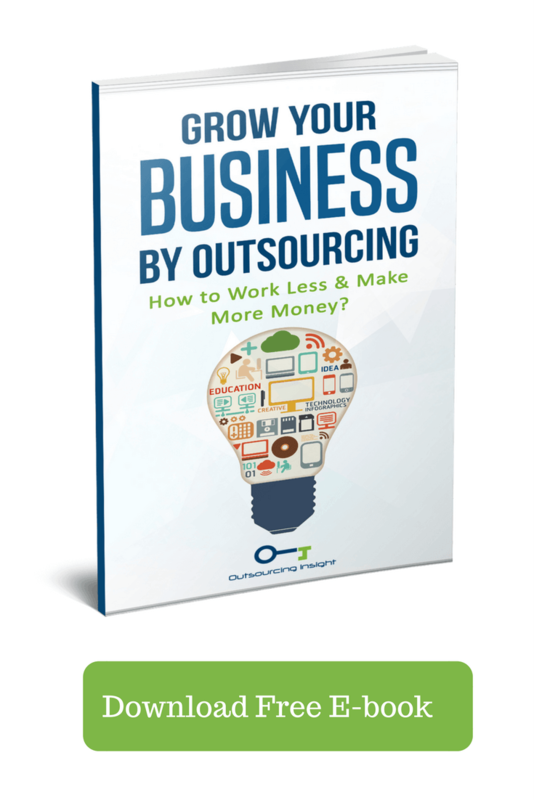 The outsourcing world is a noisy place if you don't know what you are doing. And it gets tricky when it comes to outsourcing programming projects. Worse still, it is hard to manage the project that’s 9000 kilometers away. That explains why the failure rate is high. In other words, you need to exercise great caution before shelling out your hard-earned money to a developer. It's like being an aspiring internet marketer, noticing that affiliate marketing makes money, and assuming that if you start affiliate marketing, the business will be successful. It's the same with outsourcing your app project. You need to be strategic when it comes to finding the right talent for your idea. Sound scary, no!!! There is a way. The secret to choosing the right team is actually simple. You need to manage your offshore team they way you manage your in-house team. Ask yourself this one question? How do you manage your in-house team. You provide good leadership, reward them, motivate them, pay attention to what they do and you are approachable to them. That brings us to the first point. The reason most offshore project fails is because of poor management. Most people, would hire a developer and disappear or they will at least come back, but they don't have a clue what is going on. 90% of clients say that they are good project managers while they don't have a clue on what project management entails. A good software manager, will write detailed instructions on what needs to be done and when it needs to be done, when the developer needs to give feedback, the project stages, the risk management and analysis for the schedule and budget. Can you handle all that? If you can't, here is what to do. Hire a software manager or at least someone experienced in the field. I promise you, you'll save time on this. There are reasons why companies have project managers. One of them is efficient and streamlined workflow. Warning: Any offshore development company that tells you that they are good manager, take it with a grain of salt. However, before you hire them, make sure that they meet your criteria for a good software manager. The safer route is hiring someone locally. You've written your job description down of what you need. Or, at least you've got the project manager write it for you. The next step is creating a job ad illustrating what you need in a candidate. Pro Tip: If you want to hire the best and only the best. Most importantly, avoid getting hundreds of applications. Ask each candidate to send a video resume to you. Most candidates will never have the confidence to pitch in front of the video. Watch every video and check out the candidate that you think meets your criteria. At this point, aim to select 5 applicants for the job. The purpose of a technical interview is knowing if the candidates can actually code. It's so surprising that you'll meet teams that want to outsource project again to another team. Technical interview will help you find the right candidate for your project. If you find a good fit, you can ask them some behavioral questions. If you have done the technical interview well, you'll have 3 top candidates for your project. But the interview is not over yet. Bring in a local expert to ask them further interview questions. If your expert is satisfied with your choice of programmer or developer, then you can hire them immediately. The outsourcing world is tricky and you need to get it right the first time. Once you have gone through all the three phases of the interview. Now is the time for you to bring in your project manager. A project manager will streamline the workflow of your project. Through Skype, you can introduce them to the project manager and state their role on the project. You can also use softwares like Trello, to have a one dashboard, where you can monitor what the team is doing. You need to give your project manager details of your project so that he can create a comprehensive strategy on how they will handle the whole project to excution. If you have followed all that I have said, I don't see the reason why your project should fail. What am I looking for a programmer or developer? Can I write a comprehensive technical requirements? Can I judge how well the code is written? Do I have the cost for the best candidate? Which type of apps would you be making? These are apps that are built for a single platform. For instance, you can use an android app on iPhone. The main benefit of native apps are excellent performance and user experience. However, they are costly to make. There is also the problem of the apps not looking the exact same way in two or more platforms. For instance, a web page will look different in mobile and desktop. What category does your app belong? They are different categories of app. Here you need to figure out where your category is. We have business apps, educational apps, entertainment apps, lifestyle apps, utility apps and game apps. The list is long. Go to Google Play and you will see different categories of the app market. Hiring from developer from Upwork will cost you less compared to using an agency or offshore development teams. However, if you can lower the cost if you use my checklist of hiring the best talent for the project. It will cost you less than $50,000 to hire a dedicated developer from upwork. Depending on the agency that you are going with, cost will vary on so many factors. Smaller agencies will charge you from $50,000 to $100,000. A big agency like Savvy app will charge you from $150,000 to $450,000. Companies specialized in making apps will charge you around $250,000 to $1,000,000. The one thing that you need to remember about outsourcing your app idea, is to take it slow. You need to be strategic in the hiring process. In a nutshell, you need to have a project manager, a local programmer to help you screen candidates and the cost for the project. Using the above strategy, you will choose the right talent. Most importantly, avoid bad experiences and manage your project well from start to execute. How To Find Top Web Design Company? Good. Keep up the good Work, Very Informative Content. Thanks For Sharing this wonderful post with us.